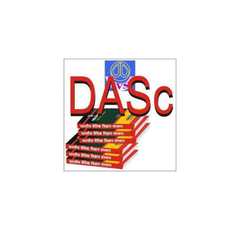 The well known Indian Institute of Vedic Sciences offers Diploma in Astrological Sciences (DASc) Astrology courses which will take place for 1 year. For admission the learner should fill up the prescribed admission form completely and submit to the office of the institution by due date. The admission form can also be downloaded from the website.